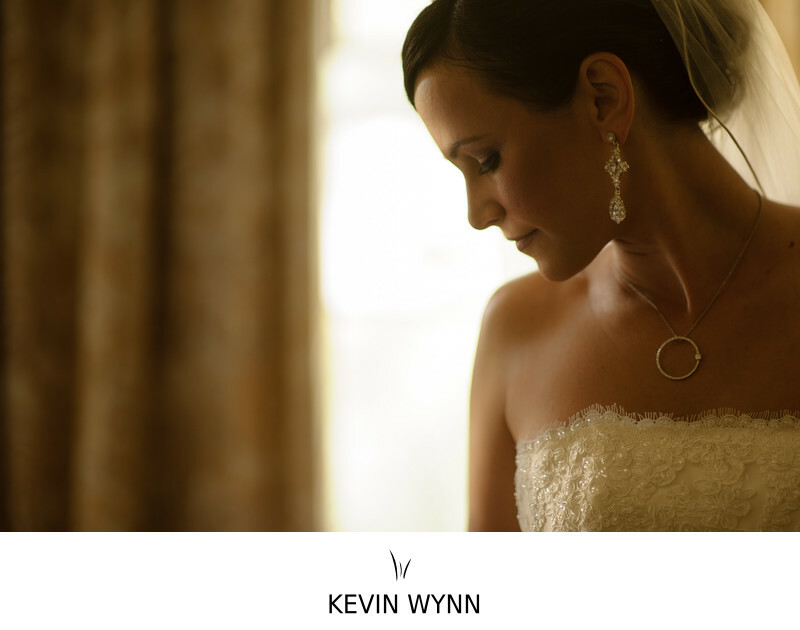 This wedding photo was taken at the Four Seasons Biltmore in Santa Barbara. Location: 1260 Channel Dr, Santa Barbara, CA 93108. Keywords: Four Seasons Biltmore (24), Getting Ready (159), Santa Barbara (30).